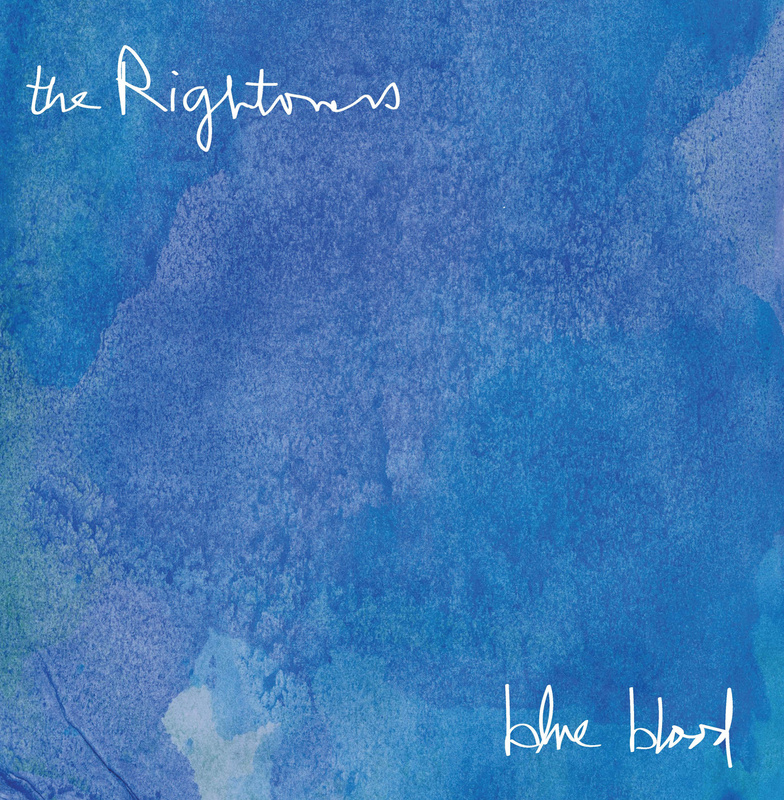 Hawaiian Indie rock band The Rightovers have recently released their album ‘Blue Blood’ via Jigsaw Records. With plenty of jangling guitars, the band have released 10 upbeat tracks that have an immense indie vibe to them, with overtones of a garage rock based sound and for those of you that remember the 80’s, a vocal that in places has a passing resemblance to Lloyd Cole & The Commotions. Living on an island that has a strong surf heritage, there is also naturally a surf rock element to the album, that comes to the fore in the layered guitars that are heard throughout. ‘Blue Blood’ is available from their bandcamp page as a digital download and in limited edition translucent aquamarine vinyl. The Rightovers began under the name Conceptus in the mid-2000s as an outlet for Chris Holmes’ first crudely-recorded songs. Moving from San Diego to Hawaii to pursue a Master’s degree and further indulge his surfing obsession, the isolation of island living turned out to be a musical blessing, allowing him to refocus on his songwriting.